When the stars align and the price is right, this guidance can help you decide if it’s the right day to make your purchase. Ask anyone in the retail boat business, “When is the best time to buy a boat?” and they’ll answer, “Today.” Probe a little further and you’ll find there’s more to consider, including where you live, whether you’re buying new or used, and the time of year and the time of the month. Conventional wisdom says that boat sellers have monthly quotas, just as car sellers do, and that better prices can be negotiated near the end of the month. But that’s not necessarily true in the boat business. Deciding on the right time to buy a boat is different for everyone—but there are some factors to keep in mind. “The volume is so different than in the auto industry,” says Chuck Cashman, chief revenue officer for MarineMax, “I haven’t met a brand with heavy incentives.” He adds that companies like his do, in fact, look at their business on a monthly basis, and more deals tend to be closed near the end of the month, but he believes people can get a good deal early in the month, too. Even if prices sometimes shade lower toward the end of the month, if you’re looking to buy a boat and you’re not exactly sure what you want, avoiding the last week of the month may be a good idea. Take advantage of a quieter period when you will receive more thought and attention at an otherwise busy boat dealership. Best time of year to buy a new boat? 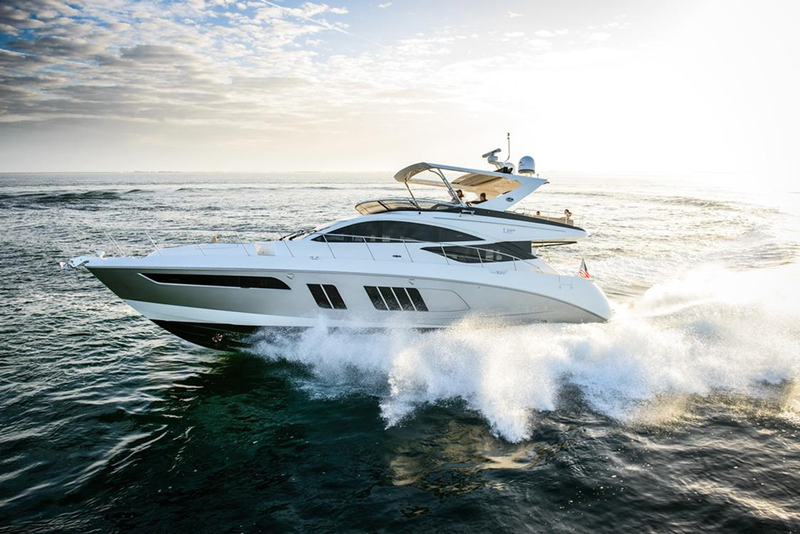 The new model year begins each summer, and boats for sale in the spring may sell for a lower price as the date approaches for the new models to arrive. Simply waiting until late June or early July to buy the older model may backfire in a year such as 2018 when boats are selling quickly. The model you had your eye on may suddenly be gone and you’re boat-less for the season. Even in a rising market, builders like to prime the pump for the new model year and will often offer dealers short-term incentive to sell their new 2019 model for the price of a 2018 model. But these models may also be sold out quickly. 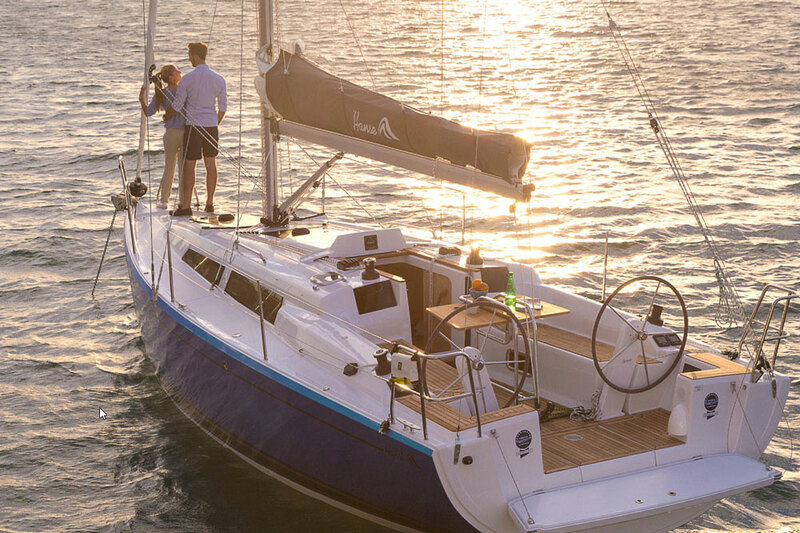 “As a result, August is often a very strong sales month,” says Barrett Canfield, who owns a high-volume Beneteau dealership, South Coast Yachts, in San Diego. Looking to buy a new boat? 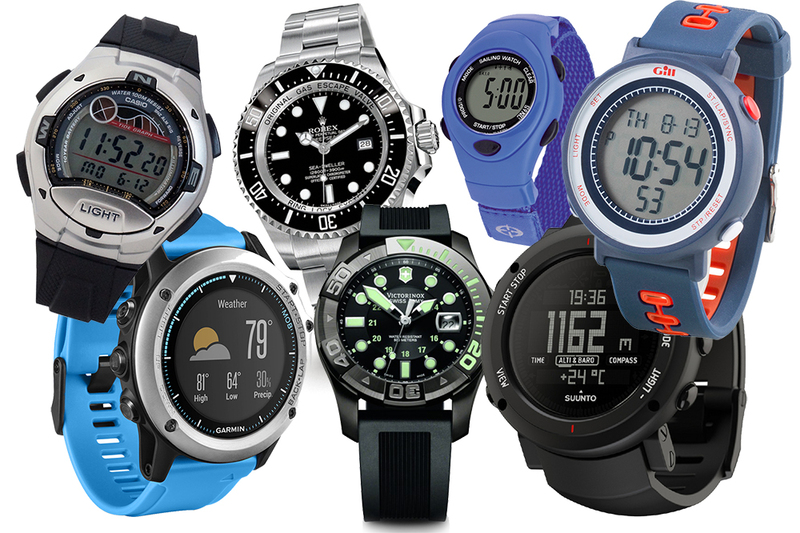 Think about purchasing in the spring to get the best deal just before the new year's models are released. Best time of year to buy a used boat? This is not necessarily the case with unusual older boats such as trawlers or custom racing sailboats. And if you’re willing to fix up or repower an older boat, there may be plenty of low-priced boats out there at entry-level prices. But be forewarned that the time to buy an older or project boat depends on being patient enough to discover the right boat that isn’t too big a project for your time or your budget. 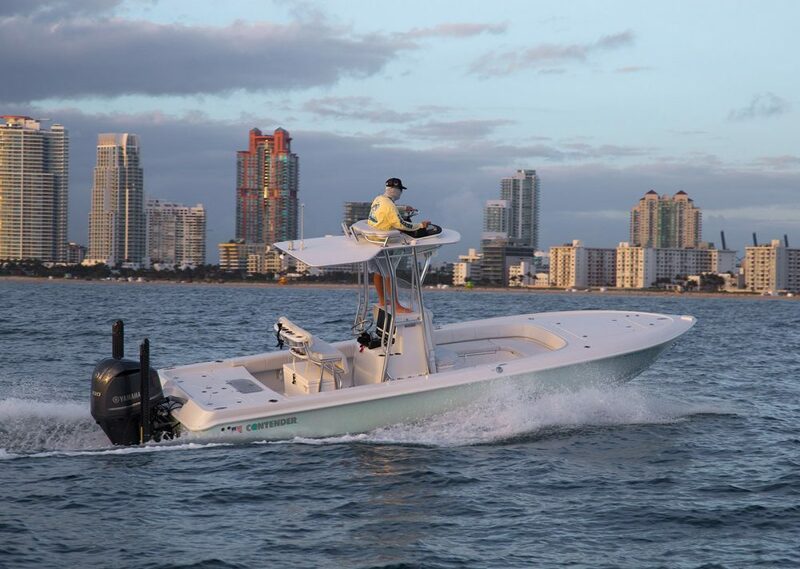 At the same time, be sure to buy the boat soon enough that you can finish the project work and be on the water before the upcoming season—or the season after, depending on your time frame. 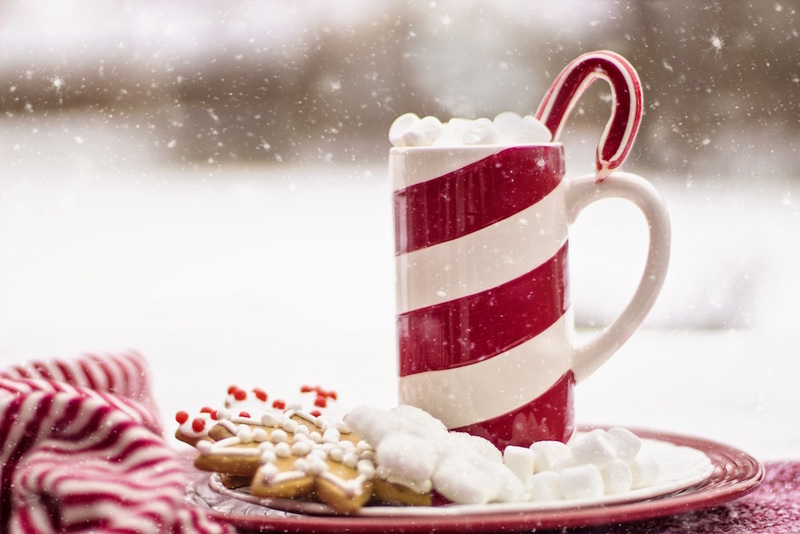 Does purchase timing differ in seasonal vs. year-round markets? In seasonal boating areas where boats come out of the water as the snow flies, spring and early summer are typically high season for boat sales, but that’s not necessarily the best time to buy. A good case can be made for buying a new boat in the fall. 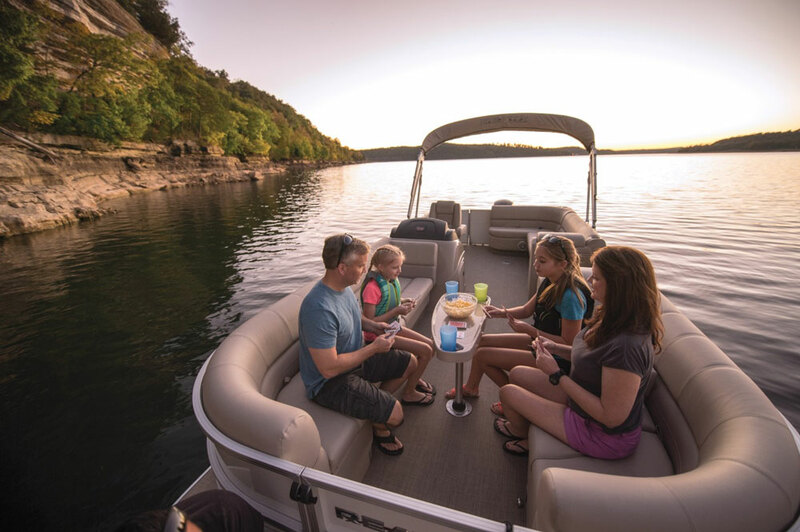 Often, dealers will cover the cost of winter storage and when spring rolls around, your boat will have priority to be launched and you’ll enjoy the first good boating weekends of the season. 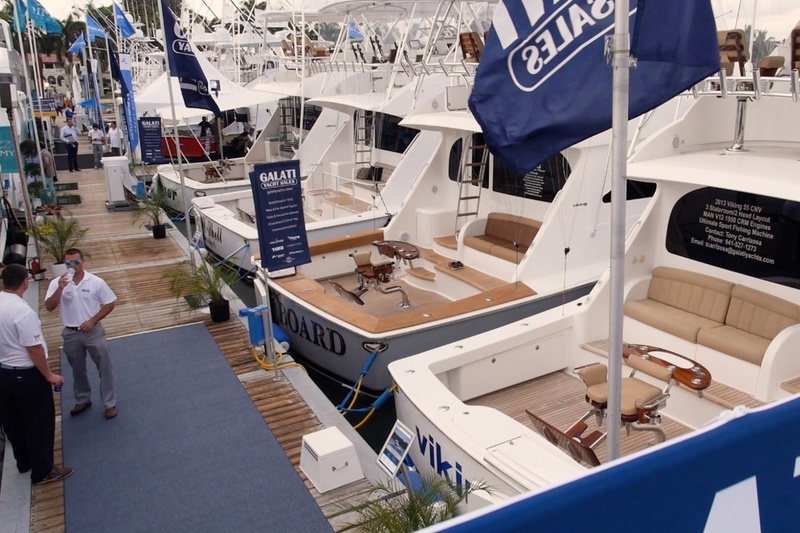 On the used-boat market, the same terms will often be negotiable; a seller facing another year of yard costs will often discount their offering price to encourage you to make the deal ahead of the winter. Canfield points out that in year-round boating areas like San Diego, the best time to buy is often more a matter of when everything lines up—when business is good, your slip becomes available, and your spouse says yes. Boaters in seasonal areas of the country should avoid purchasing in the spring or early summer—instead, opt to buy in the fall, when dealers may throw in the bonus of paying for your winter storage. Ed Kukla photo. Another dynamic that comes into play in warm-weather states like Florida is transient populations. According to Cashman, the market for boats heats up in the late fall and winter when the snowbirds fly south to escape winter. While locals may be donning sweaters and jackets, the average boater from Michigan or Ontario thinks the boating season is just getting underway when they arrive in November, so it can become quite busy at dealer and broker offices. If you’re following our contrarian arguments thus far, you’ll know where we’re going next; when spring comes, some of those same snowbirds will be looking at their boats and thinking it’s time to part ways rather than put the boat in mothballs for the next six months. As a result, you may find the best deal in April for the used boat of your dreams—even if you’re a fellow snowbird and won’t use the boat until the next fall. 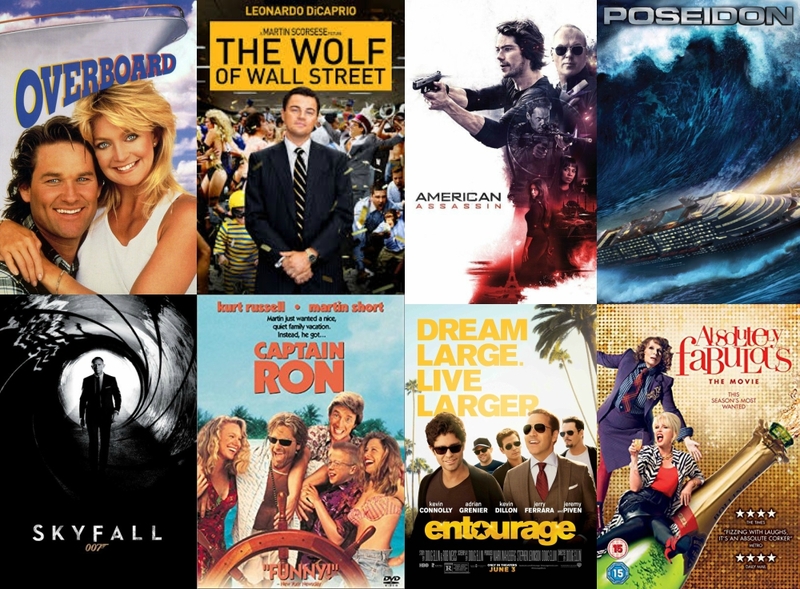 Should you buy when reason or emotion is ascendant? To some extent, every boat-buying decision involves emotions, but if you’re rushing things, the reasoning part of your brain may get trampled by pent-up desires to take ownership. You need some of that desire or you may never buy a boat, but if you can hold out, give yourself a little time to put reason and emotion in balance. So make a plan (boats.com has some guidance if you’re a first-time buyer), research the type of boat you want, meet potential sellers and learn about pricing, and then negotiate the purchase when the time is right. If good, new and used boats remain scarce, your planning will give you the confidence to sign on the dotted line when the right boat shows up. And all the while you are doing your homework, the anticipation of owning the boat and spending time connecting onboard it as a family can be an exciting part of the process. 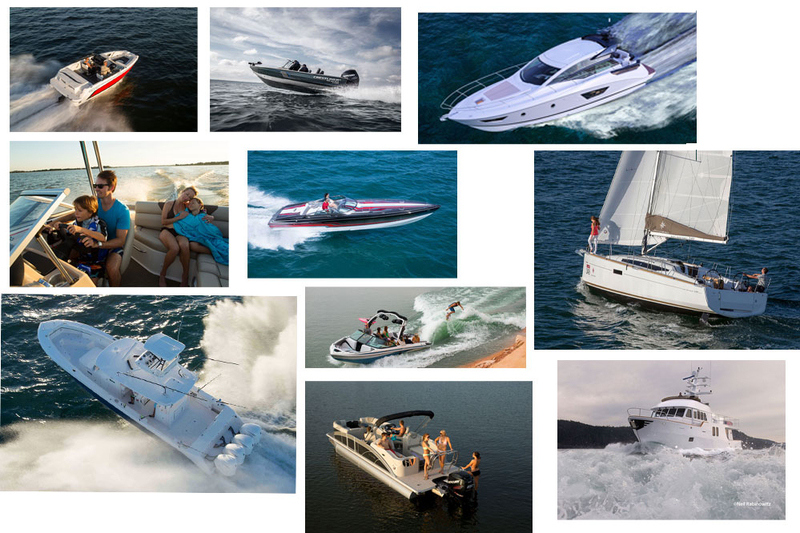 Plan a real party, too, for the day you take delivery, and that will be exactly the right time to buy your next boat.